Acrylic Topcoat 1010 is a high gloss, low VOC waterborne acrylic which exhibits fast dry, good corrosion and chemical resistance, excellent flexibility and ease of application. Topcoat 1010 white metal paint meets the USDA and FDA requirements for federally inspected meat and poultry plants. SKU: 20-1010 Category: Metal Paint Coatings Tags: FDA white Paint, High Gloss White Metal Paint, usda white paint, white metal paint Brand: Burke Industrial Coatings. 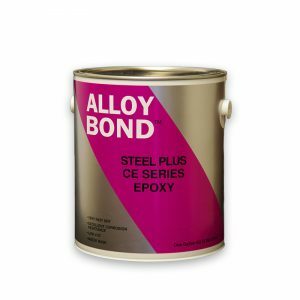 Acrylic Topcoat-1010 is a single component water base metal paint combining the finest quality pigments with a special blend of acrylic resins. 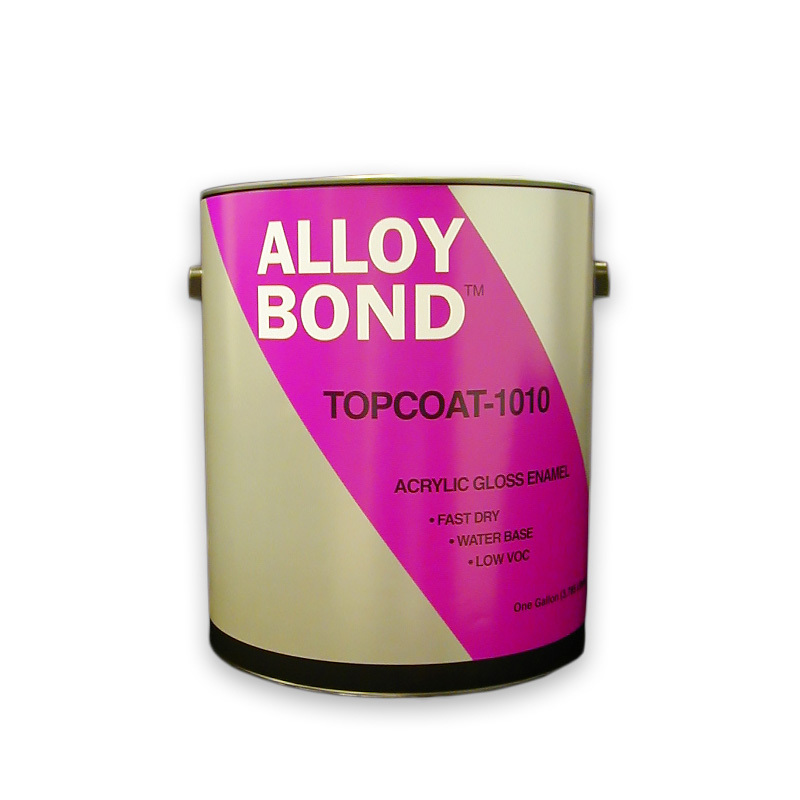 Topcoat-1010 offers excellent flexibility, good corrosion and chemical resistance, excellent weather resistance and outstanding gloss retention. It is easy to apply, FDA and USDA accepted and VOC compliant. While Acrylic Topcoat-1010 can be applied direct to metal, we do recommend a primer for any exterior application or interior application where there is exposure to moisture. Topcoat 1010 dries quickly to a high gloss white finish. 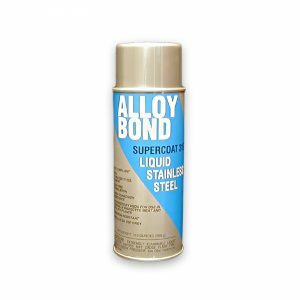 Uses for Topcoat 1010: On properly primed steel, aluminum and on previously painted surfaces. Quality preparation includes cleaning the surface to be painted to remove all contaminants by washing with BC4000 or other suitable cleaners. Thoroughly cured old coatings may require scuff sanding for maximum adhesion. While Topcoat 1010 can be applied direct to metal, that application is recommended only for dry environments. Only apply topcoat 1010 when air and surface temperatures are between 50oF and 100oF and surface temperature is at least 5oF above the dew point. Airless Sprayer: 2000-2500 psi with 0.015 to 0.019 tip. WFT to Achieve DFT: 7.5 mils. VOC: 115 g/L or 0.96 Lbs/gal. USDA: Meets USDA requirements for use in federally inspected meat and poultry plants.